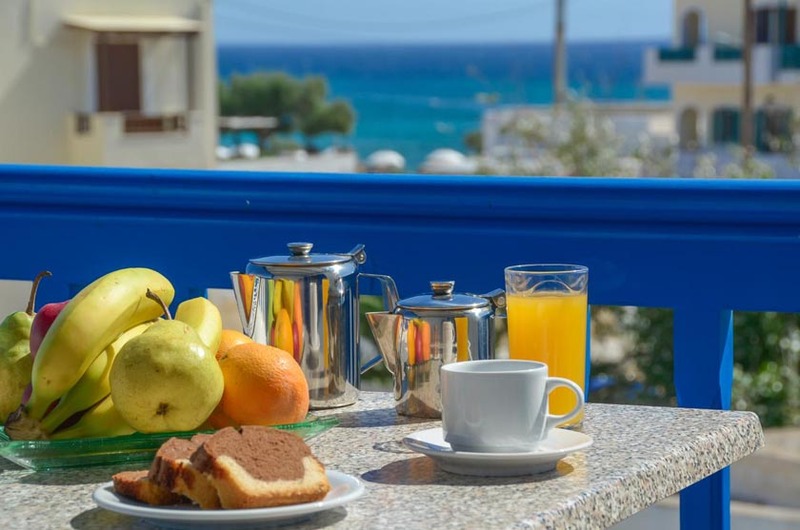 Hotel Francesca welcomes you in Naxos Island. 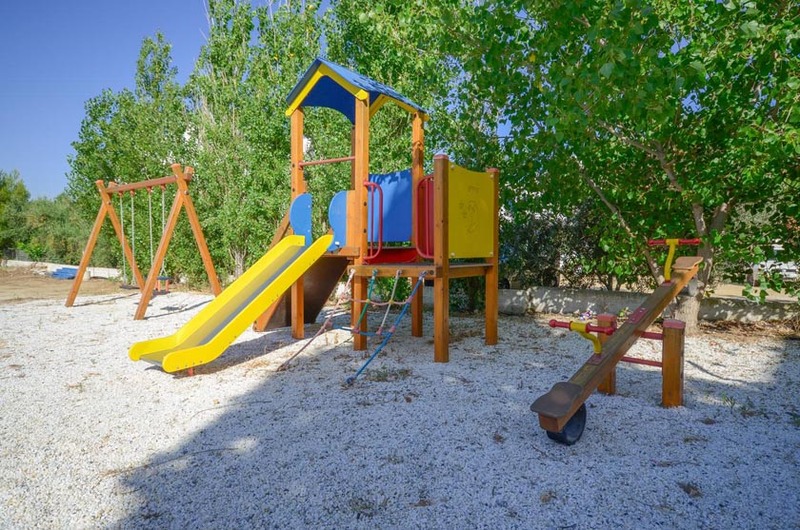 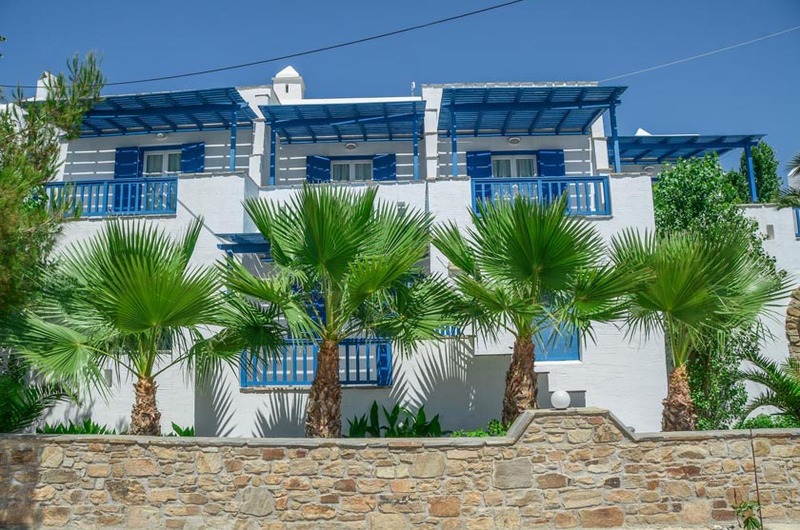 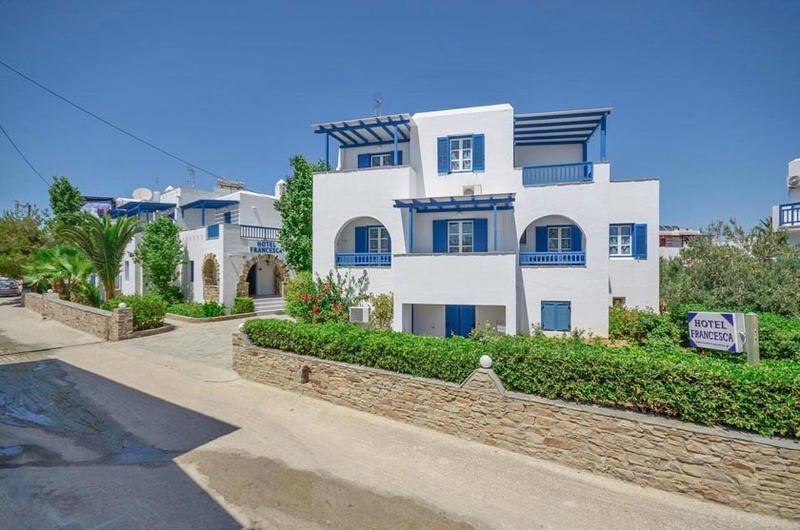 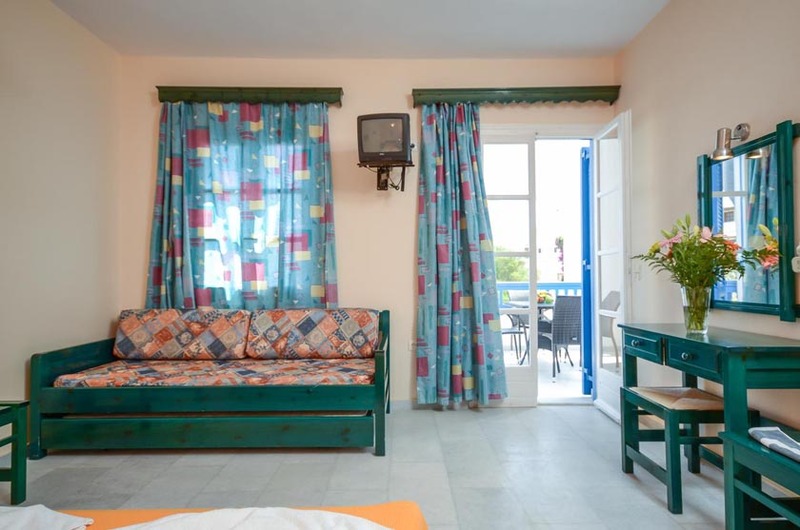 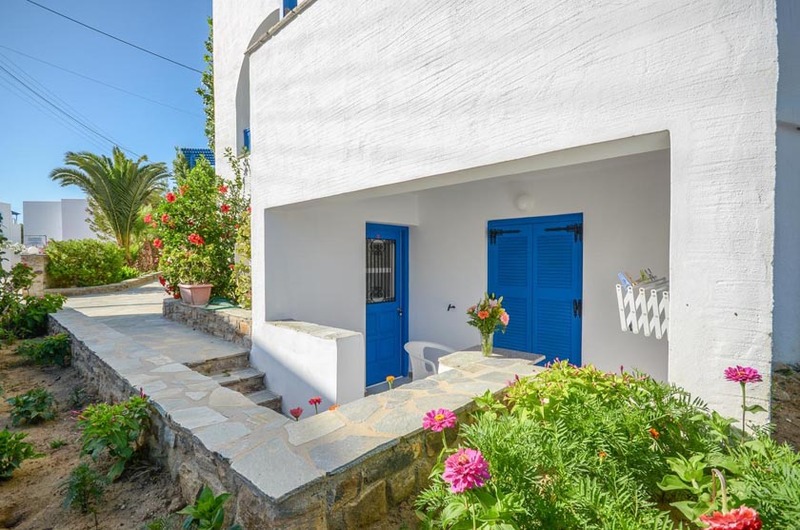 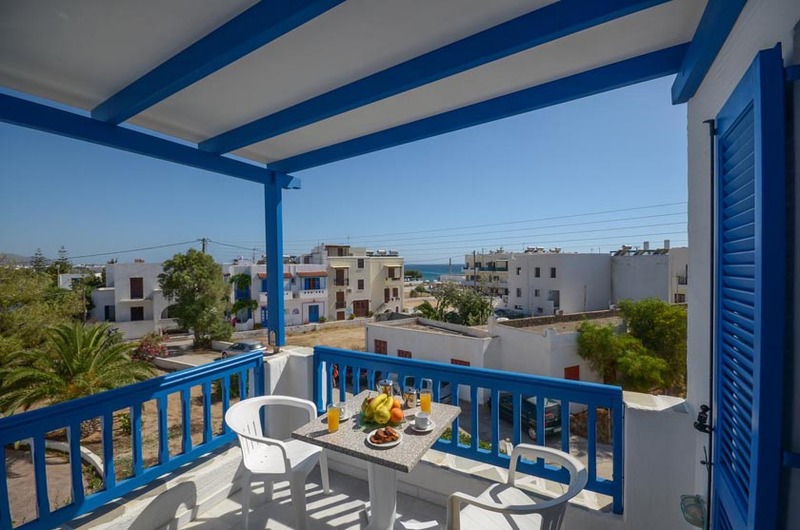 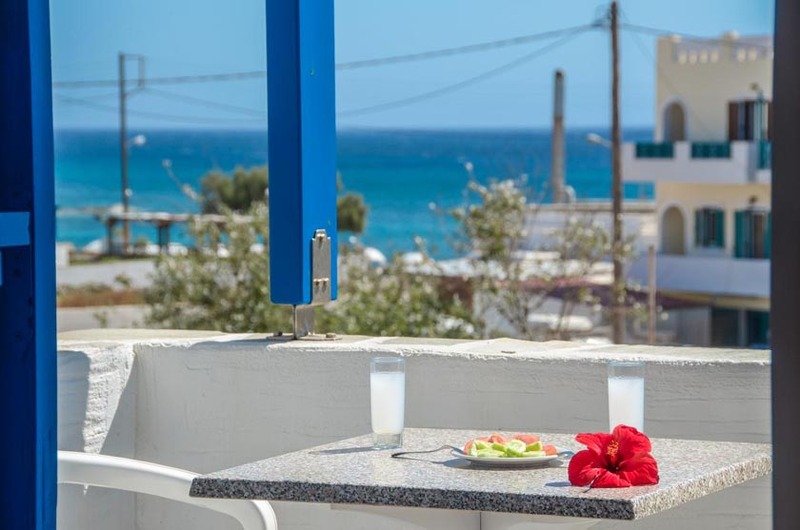 Our accommodation company is situated only 50m away from the famous beach of Agios Prokopios in Naxos Island. 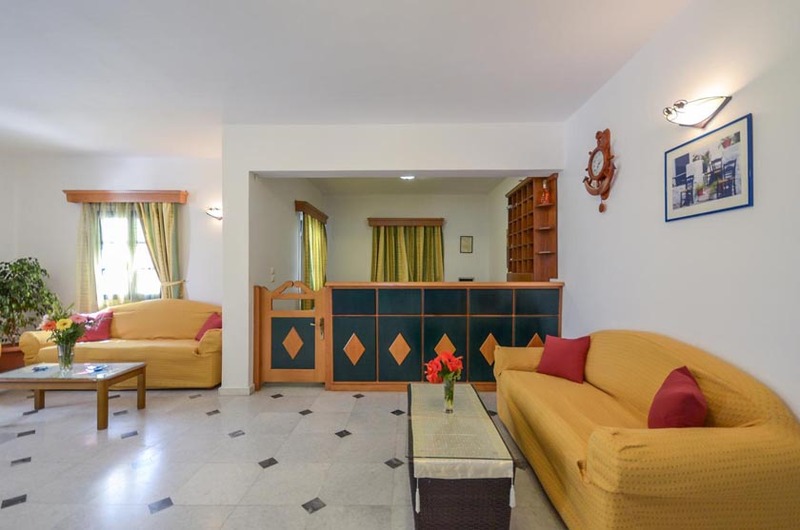 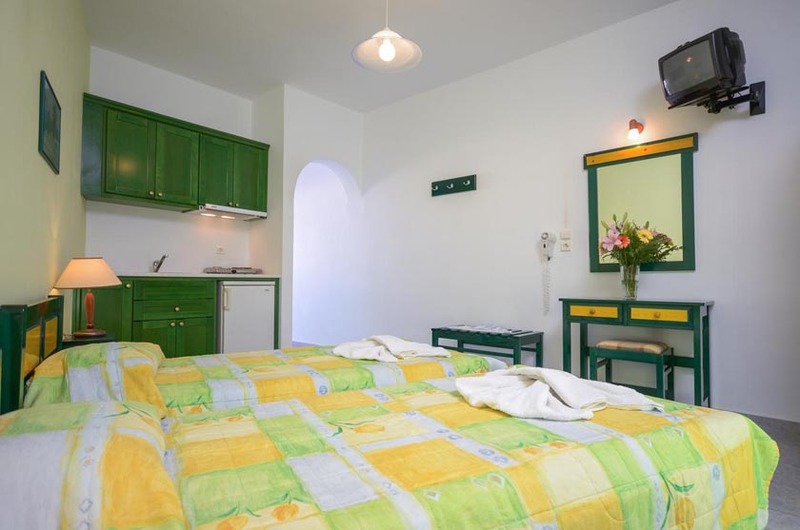 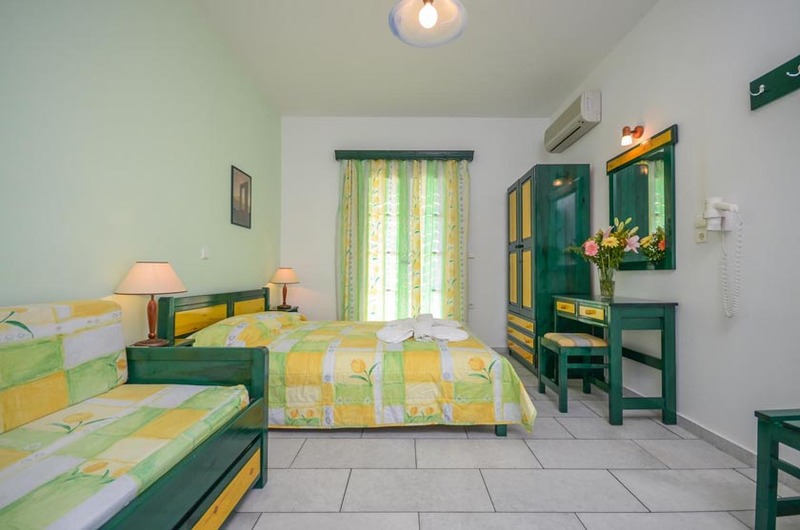 At Hotel Francesca we can offer you comfortable studios and rooms, well deocorated and full equipped with all the amenities a visitor needs to make his vacations pleasant and comfortable.